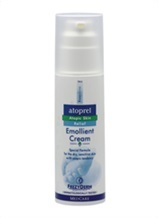 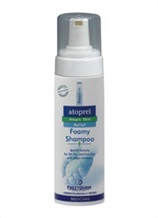 Protective cream that treats and protects atopic eczema-prone infant skin during nappy changes. 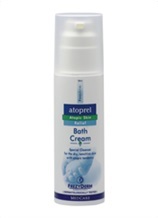 The cream reduces inflammation, hydrates the skin and provides antibacterial protection. 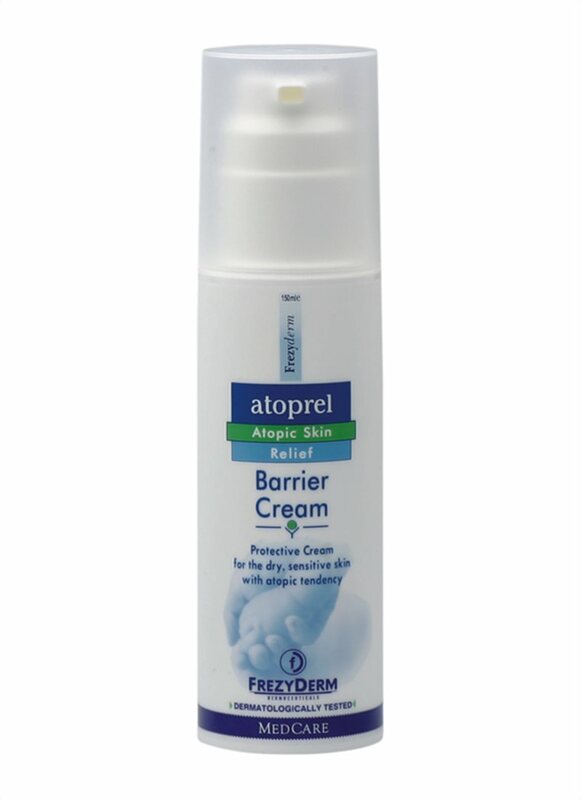 Apply to clean, dry skin on the afflicted area.